Rosie O’Donnell & Michelle Rounds Welcome A Baby Girl! 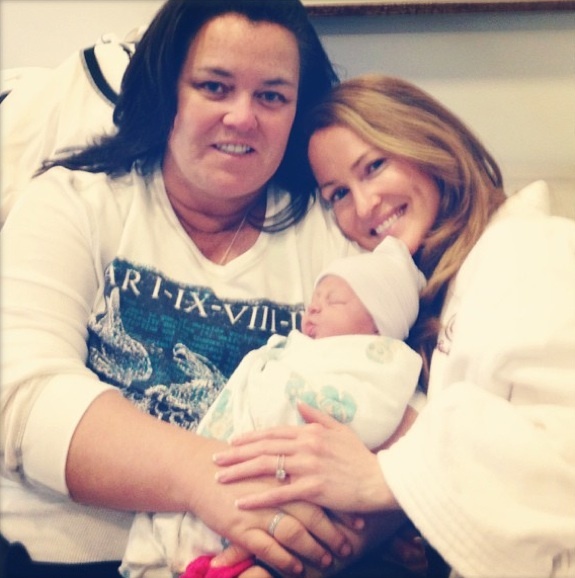 Home » Rosie O’Donnell & Michelle Rounds Welcome A Baby Girl! Surprise! 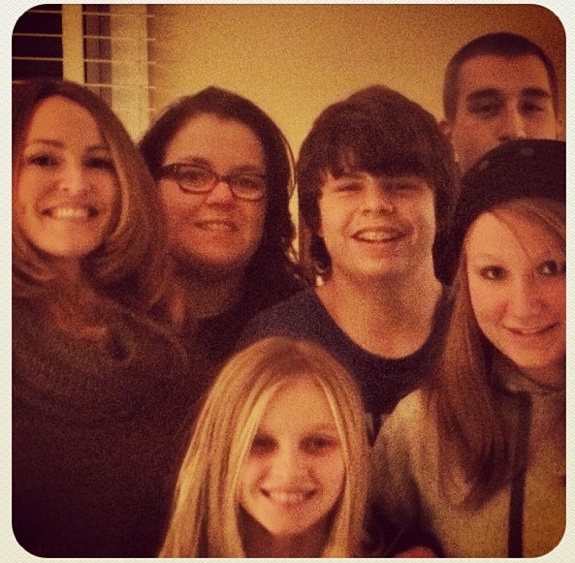 Rosie O’Donnell is a mom again. Rosie, 50, tweeted the happy news Wednesday and shared a photo of her beautiful bundle. Rosie is already mom to children Vivienne, 10, Blake, 13, Chelsea, 15, and Parker, 17, with her ex, Kelli Carpenter. Dakota is the first child for Michelle and Rosie.